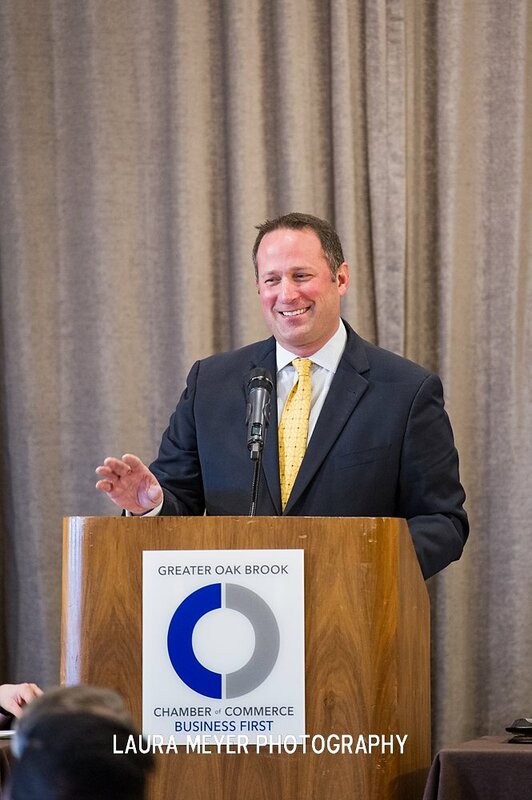 The Greater Oak Brook Chamber of Commerce’s Annual Meeting and Awards Breakfast was held on March 20, 2018 at the Hyatt Lodge at McDonald’s Campus from 7:00 AM to 9:00 AM. 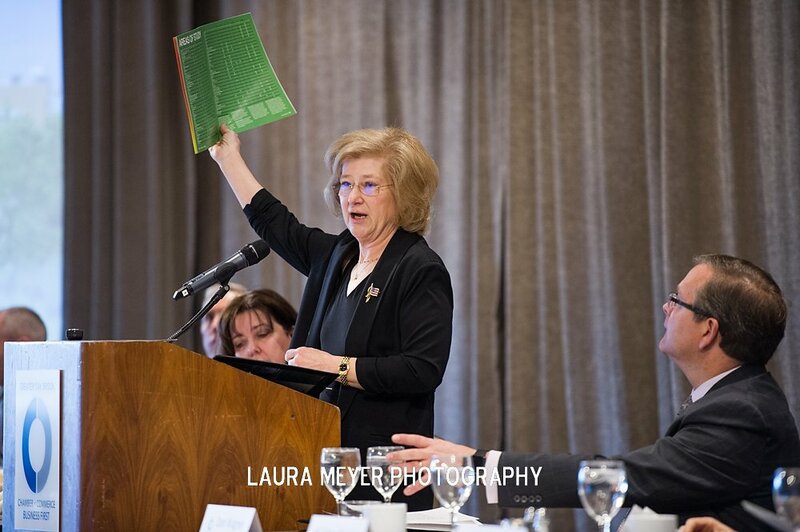 Over 250 participants enjoyed a breakfast and an energized special keynote address by College of DuPage President Dr. Ann Rondeau, who shared the extensive resources COD and Innovation DuPage have to offer the regional business community. Dr. Rondeau was appointed to serve as College of DuPage’s sixth president starting July 1, 2016. She is a past president of the National Defense University, a consortium of five colleges and nine research centers in Washington, DC. Dr. Rondeau retired from the U.S. Navy as a three-star admiral in 2012. She is the second woman to have achieved this rank. Following Dr. Rondeau’s keynote address, the Chamber presented Exceptional Service Awards to Leaders Bank and DuPagePads; Under 40 Leadership Recognition Awards to Keith Lampi from Inland Private Capital Corporation, Daniel O’Leary from Oak Brook Polo Club, Lauren Rullo from Weber Grill Restaurant and Kate Bousum from Child’s Voice; a Champion for Young Professionals Award to Millennium Trust Company; a Model Workplace Award for Smaller Business to Xeno Media; and a Model Workplace Award for Larger Business to Ace Hardware Corporation. The Annual Meeting and Awards Breakfast was made possible by the generous support of event sponsors including Hyatt Lodge at McDonald’s Campus, Five Star Audio Visual, Lillig & Thorsness Ltd., Millennium Trust Company, Peters & Associates, The Inland Real Estate Group of Companies and Tiffany & Company. 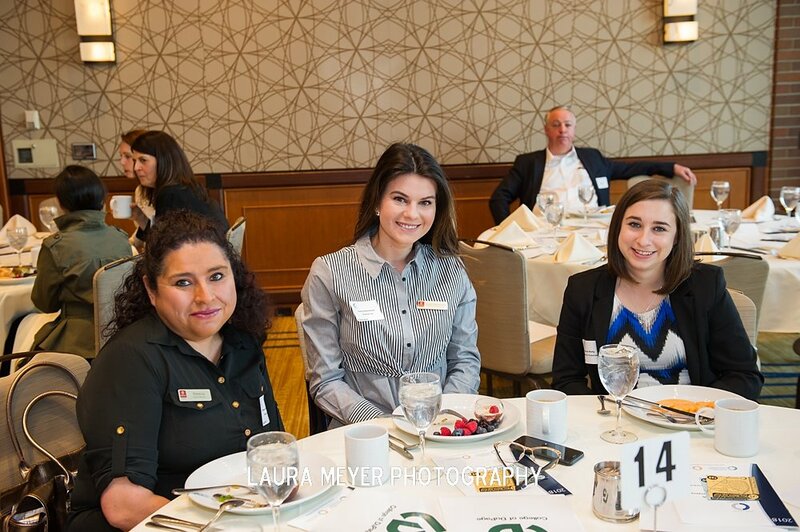 For additional information on the Greater Oak Brook Chamber of Commerce visit OBChamber.com. Exceptional Service Award: Organization whose customer service program provides an exceptional experience for its clients or customers and makes its business successful. 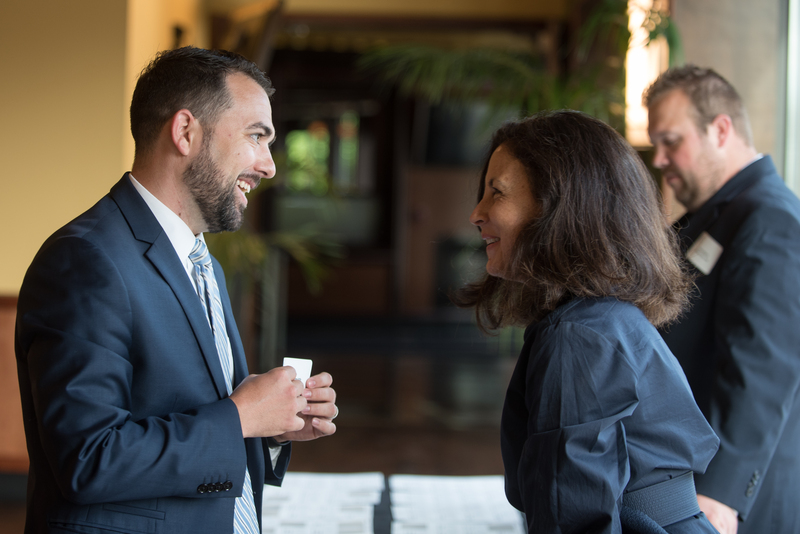 Under 40 Leadership Recognition Award: Young professionals who display leadership in innovation, project management, research, professional or employee development, or community impact. Model Workplace Award for Smaller Businesses: Organization of 50 or fewer employees, which has created a dynamic and unique workplace culture that attracts and retains talent and develops future business leaders. Model Workplace Award for Larger Businesses: Organization of 50 or more employees, which has created a dynamic and unique workplace culture that attracts and retains talent and develops future business leaders. Champion for Young Professionals Award: Organization whose model leadership and achievements have promoted the attraction and retention of talented young professionals. The Oak Brook Park District and the Oak Brook Park District Foundation are working to bring a fully accessible one of a kind playground to Oak Brook. The park is designed to remove physical, social, and emotional barriers so that all individuals, with or without disabilities or critical illnesses, can play side by side with their peers and families. Brook Forest Student Council weren’t monkeying around when they raised $1000 in record time to support the Oak Brook Sandlot Universal Playground project. “Our goal was to raise $1,000 over the course of the school year. However, our students came together and were able to collect the money in only two days!” explained Barb Mini of Brook Forest Elementary School. Brook Forest students organized a Monkeying Around raffle and sold hundreds of tickets to support the project. 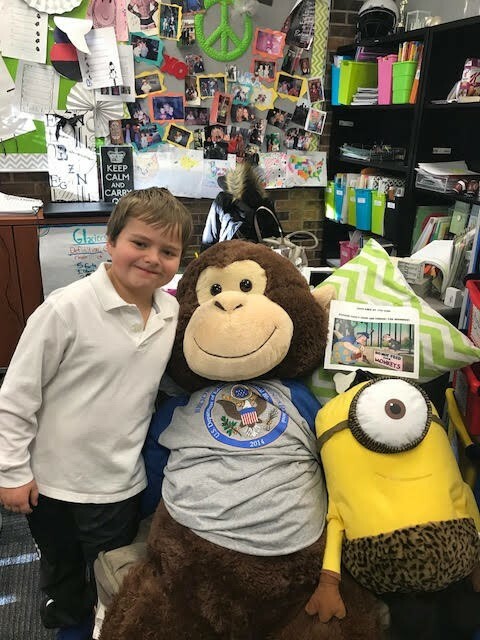 Aidan Lombard of 2J was the big winner for the raffle and took home the coveted giant stuffed monkey. “Aidan was the big raffle winner, but we are truly all winners. We worked together to meet our goal and support a worthy cause,” stated Mini. “We cannot begin to express our appreciation for the students, their parents and the community’s support of this playground. 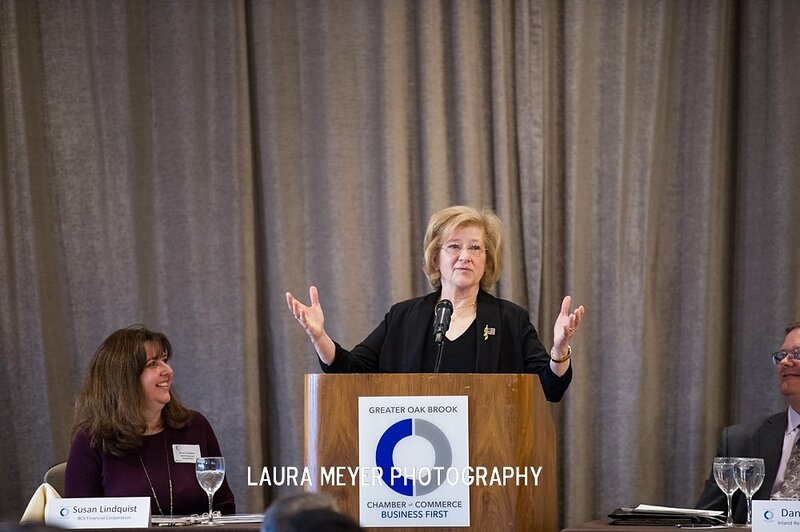 It takes a team to build a dream, and we could not do it without entire community,” stated Laure Kosey, Executive Director at the Oak Brook Park District. 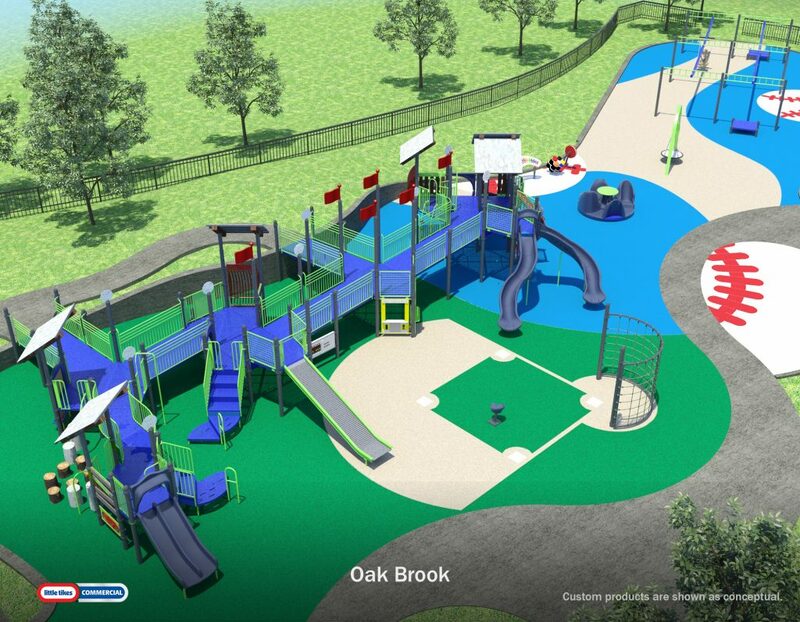 The Oak Brook Sandlot will feature innovative equipment including a dual track zip line, a poured in place surface baseball diamond, and two levels of play that will be fully accessible through ramping. Play is a critical part of the social, emotional, cognitive and physical development of every child as well as essential to developing cross-generational bonds. “Our goal is to ensure no one is left on the sidelines,” explained Kosey. For more information on the project and to make a donation today, visit www.UniversalPlayground.org.